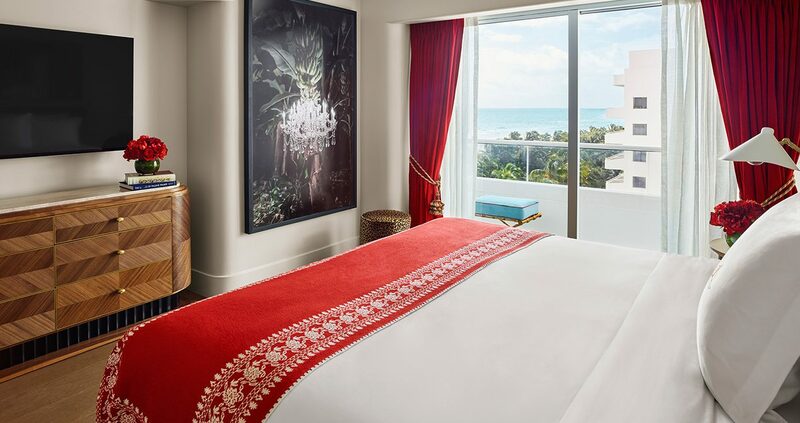 A striking retreat designed with late-Deco flair, the Partial Ocean View Room celebrates Miami’s golden age of glamour with custom wood furnishings and a stylishly appointed balcony that partially overlooks the Atlantic Ocean. This guestroom offers a king bed, flat screen TV and bathroom with Carrara marble, elegant Ann Sacks tile work, spacious walk-in shower and exclusive Tierra Santa amenities. 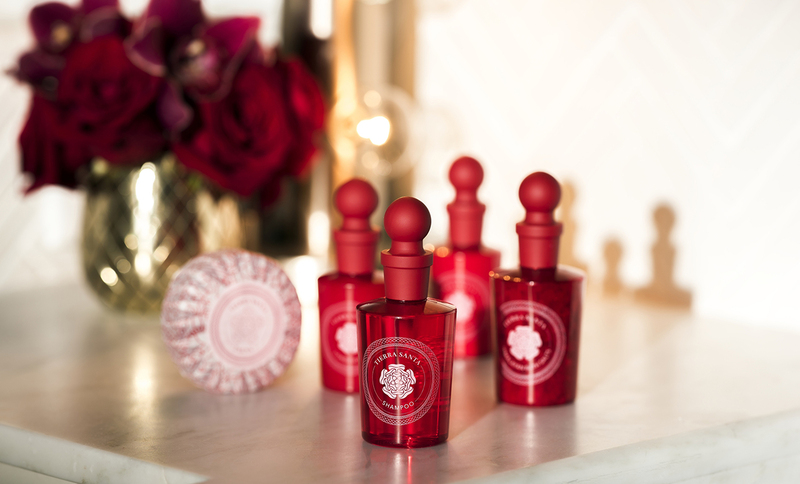 The hotel design is reminiscent of old school glamour, luxury and elegance. I can't think of a single detail that was overlooked. 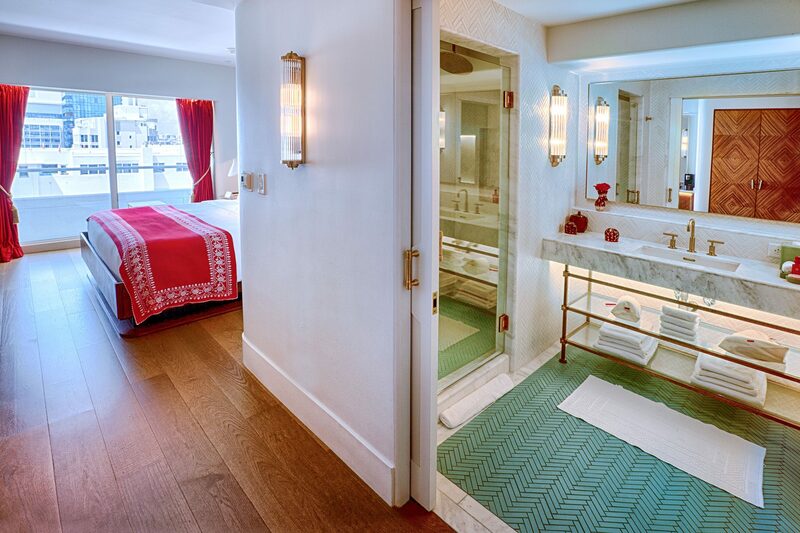 And it's not just the stunning design that makes Faena so wonderful. The service is equally impressive, Every staff member we encountered was attentive and personable.